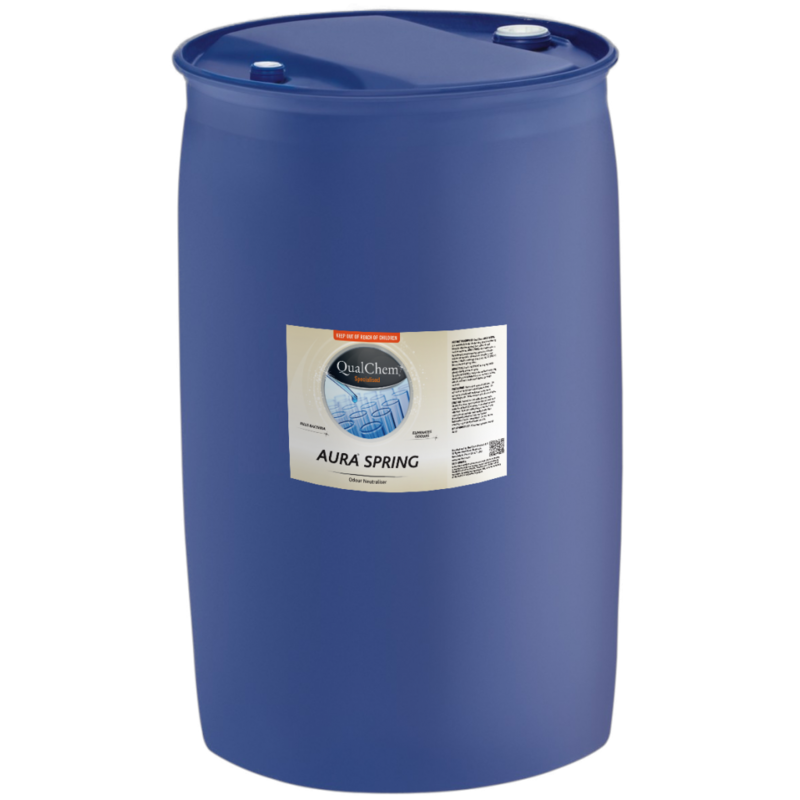 AURA Spring 200L is a clear coloured, highly perfumed bactericidal air freshener, containing a combination of effective bactericides for surface and air disinfection. Reduces air-born microbes and viruses. Destroys odour-causing bacteria on surfaces. Helps prevent the transmission of disease in community homes and centers. Suspends in the air by a balance of alcohol. AURA will control offensive odours and provide both surface and air disinfection in community homes, hospitals, kitchens, restaurants, change-rooms, toilets, vehicles and industrial environments. Use AURA in a spray container obtainable from your supplier. For general deodorising, use a finely atomised spray throughout the area as required. alcohol's, which suspend it in the air. If this balance is upset, with additional water, the product will undesirably tend to settle and wet surfaces. 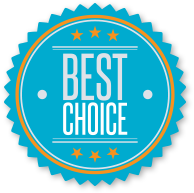 Spray directly onto surfaces requiring disinfection such as beds, toilet bowls, urinal treads, drain, garbage can and waste food receptacles. For less offensive odours given off by bacteria on surfaces, dilute up to 1:5 with water, for effective disinfection of walls, floors, etc.